1430 Route 309, Sellersville Pa 18960 215-257-4717 "Your other family doctor." 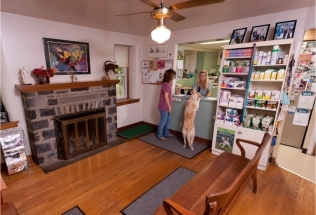 Come and see what makes Alpha Veterinary Hospital stand out from the crowd! 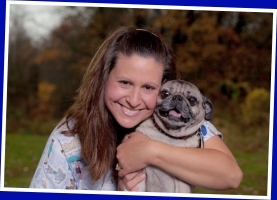 Alpha Veterinary Hospital is here for you and your pet at every stage of life! You’ll always find a warm welcome and a friendly smile at Alpha: We treat your pets as if they are part of our family! M-W 9:00 a.m. - 7:00 p.m.
Thurs. 9:00 a.m. - 12:00 p.m.
Fri. 9:00 a.m. - 3:00 p.m.